Park Il-Rae has a wife named Han Yoo-Rim and son Young-Soo. He's the type that always says everything is going to be all right, but his wife doesn't trust him. Young-Soo is addicted to video games. The couple owns a small supermarket and they are in financial difficulties. To try to get a better life, Park Il-Rae and Han Yoo-Rim decide to buy a delivery truck. Park Il-Rae goes to Seoul to make a deal with a truck owner. There, Park Il-Rae notices that something is wrong. His hopes become devastated. 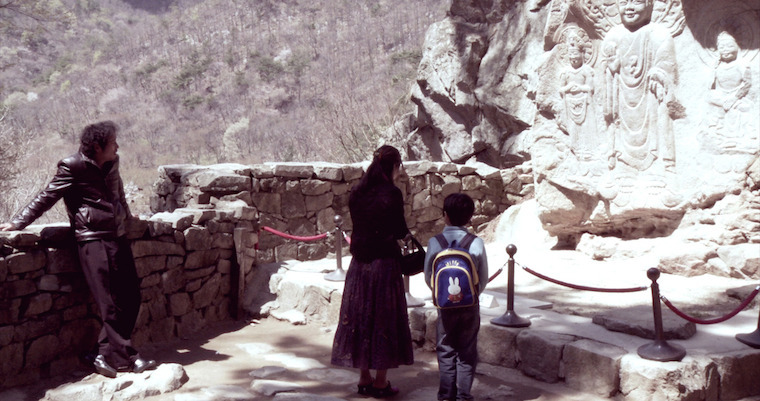 Park Il-Rae decides to kill himself along with his family. 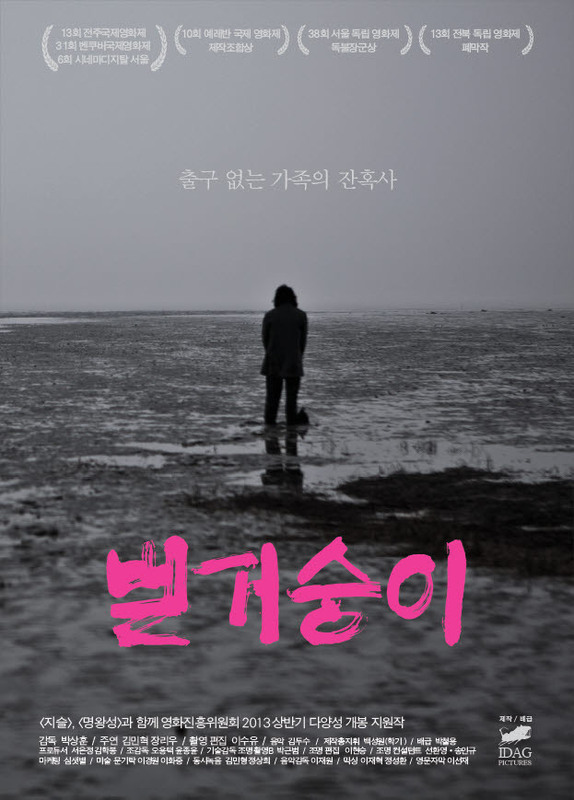 Early working title was "Ankor Wat" ("앙코르와트") and movie had its world premiere at the 2012 Jeonju International Film Festival with the Korean & English title of "Ankor Wat".